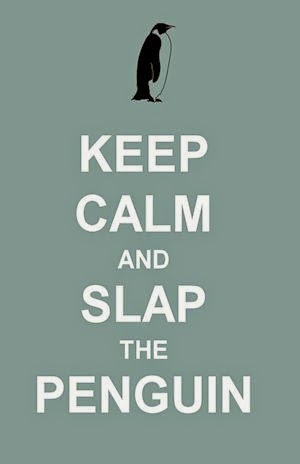 Slap The Penguin: Stephen Hawking: "Leave the planet or perish"
It was widely assumed that Professor Hawking was referring to the slow but steady death of planet Earth due to the way humans have treated it since the industrial revolution, squandering natural resources and polluting the air and water, but Slap the Penguin has learned that his warning may be coming from a different angle. For many years, Stephen Hawking has had access to the most advanced equipment available. 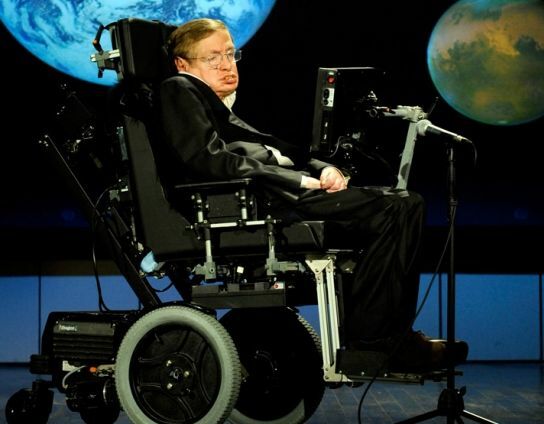 His 'thought controlled' wheelchair and his voice synthesis computer are just two examples of the million plus dollar hardware that he uses. Who knows what other equipment is being used or researched to make his life more "normal". We have received documentation revealing that Stephen Hawking and Cyberdyne Systems are working together to create a RoboSuit which would allow Stephen to dispense with the wheelchair and ambulate with a distinctly human motion. The original concept of this suit was to give humans more strength by using robotically controlled servo motors, allowing them to work harder and faster with less fatigue. 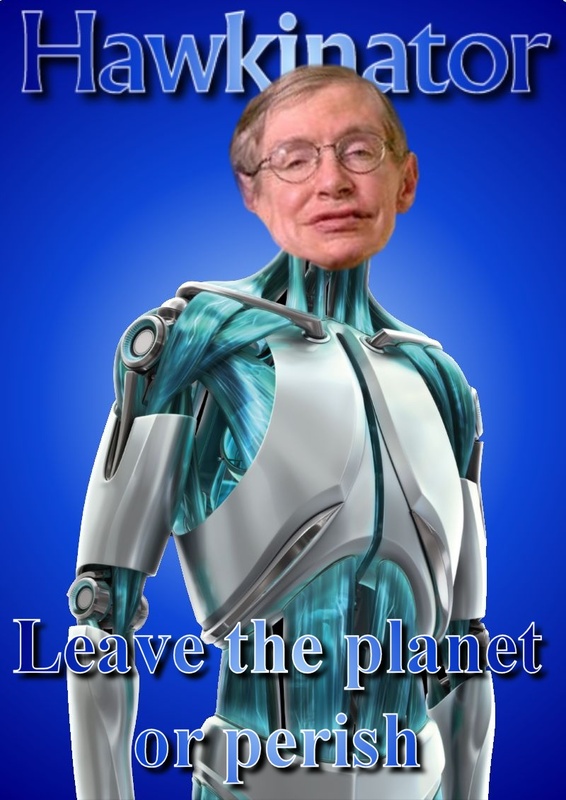 There are also rumors that Professor Hawking is working on a cybernetic body which would entirely replace his existing body with the exception of the head and most importantly it's super intelligent contents. In other words, Total Body Prosthesis (TBP). 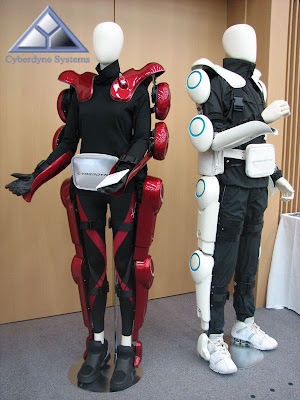 The whole concept of cybernetics and TBP scares me, not because it is a technology in it's infancy, but the fact that he is working with Cyberdyne Systems. A company which, in the future, will have a proven track record of almost causing the destruction of humanity. With this partnership in mind, the words of Professor Stephen Hawking take on a more sinister feel. 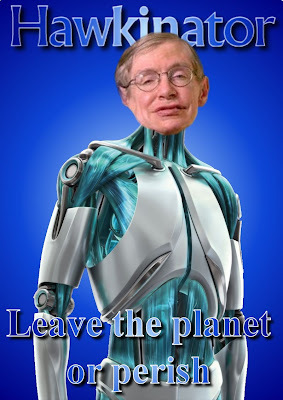 "Leave the planet or perish"
Is it possible that a cyborg Stephen Hawking is planning on taking over the Earth with an army of killer robots? Share your thoughts and fears in the comments section below. For the sake of mankind, share this with everyone you know. You may just save the planet.